We empower those challenged with issues of homelessness by providing confidential, supportive and educational services. We keep food and clothing on hand for needy families. We help parents by providing needed school supplies for their children. 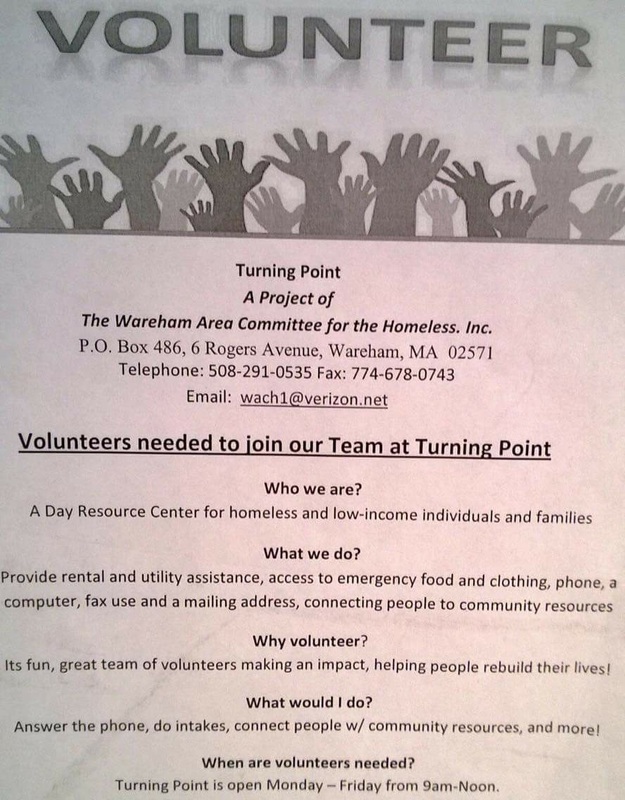 Turning Point Day Resource Center is an all volunteer organization committed to helping our neighbors most in need. Turning Point Day is a social service agency that provides supportive services to individuals and families who are facing various life challenges and are homeless or at risk of becoming homeless as a result. 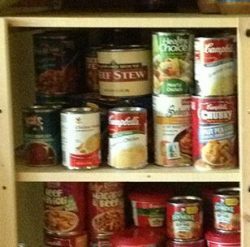 In addition to housing assistance, Turning Point also offers assistance with heat and utility bills, access to emergency food and clothing, essential baby items, employment information, referrals to treatment centers and many more. Turning Point collaborates with other local service agencies in order to come to together as a community to assist our most needy within our community. Through the generosity of our volunteers and donors Turning Point is able to make an impact on the lives of those we serve. Golf Tournament 2019 Volunteers needed! Turning Point relies on volunteers to help us meet the needs of the people we serve. 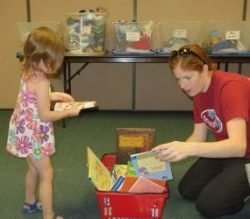 Volunteers contribute thousands of hours each year, saving the organization thousands of dollars in labor costs it cannot afford. Thank you for your interest in volunteering. Please contact us at Turning Point. In order to provide you with the best experience possible, that matches your talents and interests with our greatest needs, we ask you to call our office at 508-291-0535. Turning Point and Baby Point can meet many of the needs of the homeless and near-homeless people in our area through the generous support of our community. Whether it’s in-kind donations for Christmas packages, financial contributions or involvement in fundraisers we depend upon your kindness. Please visit our Donate Page for more information on how you can help.